Lori Ajax has two years to set up California’s first system to license, regulate and tax medical marijuana. Gov. Jerry Brown recently appointed the Republican to become the first chief of the Bureau of Medical Marijuana Regulation. 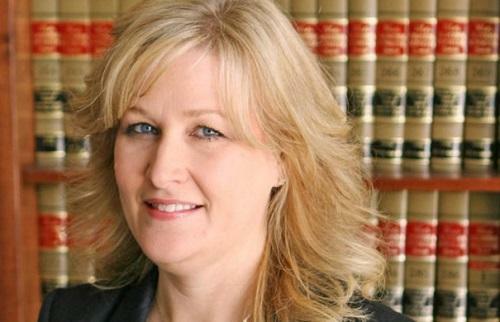 Ajax, 51, was previously chief deputy director at the California Department of Alcoholic Beverage Control, where she worked in various positions since 1995. In her new role, she faces a moving target: California voters are likely to vote on an initiative in November that would legalize recreational use of marijuana. The measure includes a provision that would transform Ajax’s office into a Bureau of Marijuana Control that would also be responsible for regulating non-medical cannabis, significantly expanding Ajax’s responsibilities.